Sound Transit North Lynnwood | Triunity Engineering & Management, Inc.
Sound Transit’s North Corridor Lynnwood Link is an extension of the light rail system from Northgate in King County to Lynnwood in Snohomish County in the state of Washington. 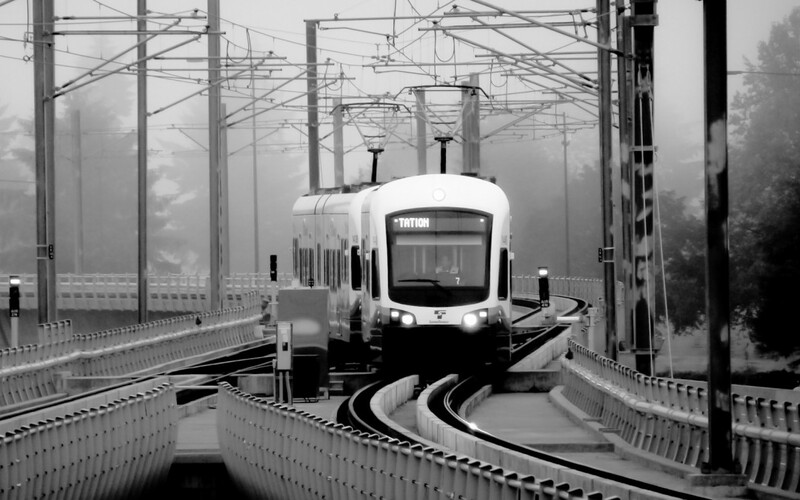 This project consists of designing 8.5 miles of track and four light rail stations. This extension enabled riders to enjoy frequent, reliable service between Snohomish County and the University of Washington, downtown Seattle, SeaTac Airport and more. Triunity is leading the communications system design for this project. Triunity’s scope included extending the train control system, wire and cable system. Close circuit television system, digital information display system, emergency telephone/passenger emergency telephone and public branch exchange system, access control system, public access system, building management system, fair collection network, and the communications systems interfaces to the four light rail stations in the plan.